Screens on phones have been getting larger and larger, but they're not really big enough to watch a movie with some friends. On the other hand, a widescreen TV or a home theater projector can get you a pretty great cinema experience, but you can say goodbye to any vestige of portability. A good compromise is something like a pico projector, which can typically project an image larger than all but the largest of TVs while still being small enough to throw in your bag. Last year, mobile accessory company Anker released its first portable projector, the Nebula Mars. 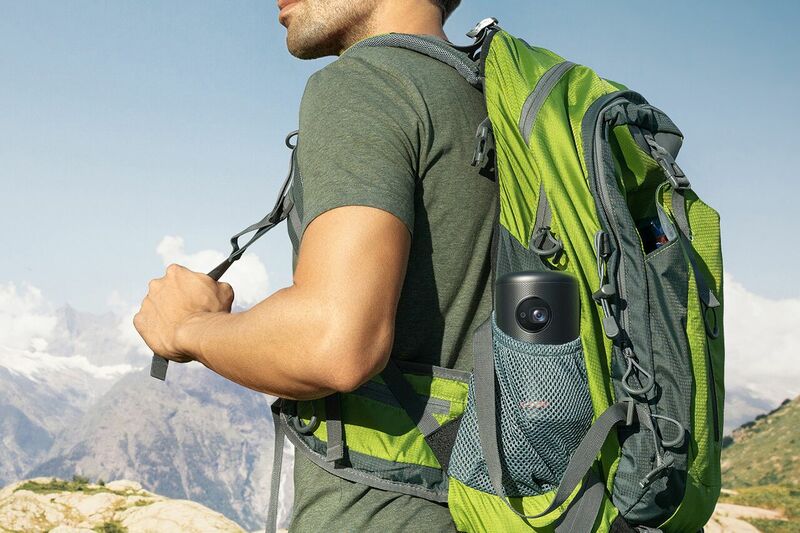 It was roughly the size of a lunch box, with powerful JBL speakers, great video quality, and Android built-in. The hardware was great, but the ancient version of Android (4.4.4, to be precise), lack of Play Store support, and high price made the product hard to recommend. 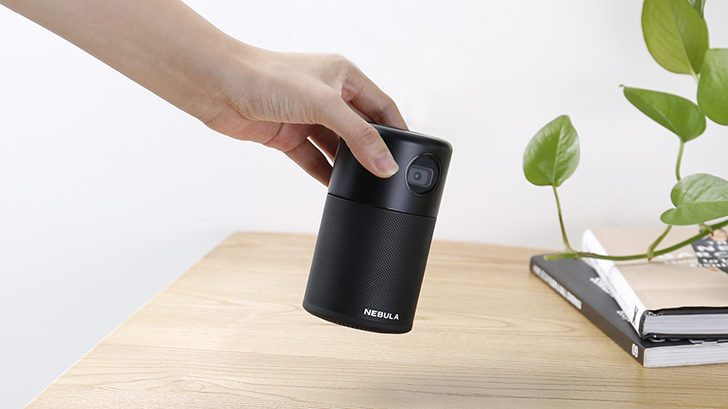 Not long after, Anker announced a smaller version, called the Nebula Capsule. It's roughly the size of a soda can, and works as both a projector and a Bluetooth speaker. 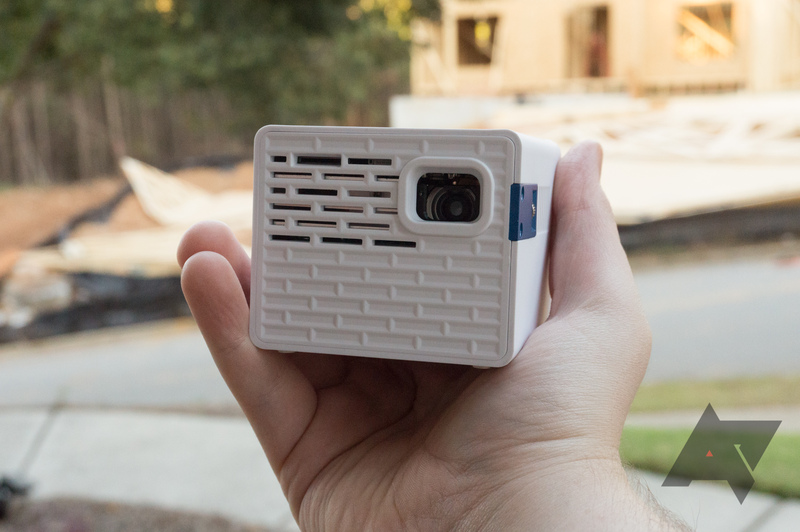 It's almost certainly the best portable projector you can buy, but it commands a high price. There have been more than a few attempts at making portable projectors tiny enough to fit in your pocket, with the InstaShare Moto Mod being one of the latest. 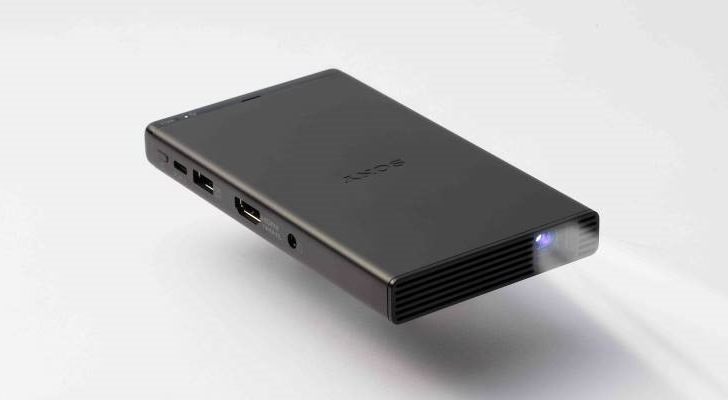 Sony apparently wants to give it a shot, as it announced the MP-CD1 mobile projector earlier today. Anker released its first portable projector last year, under its new 'Nebula' brand. 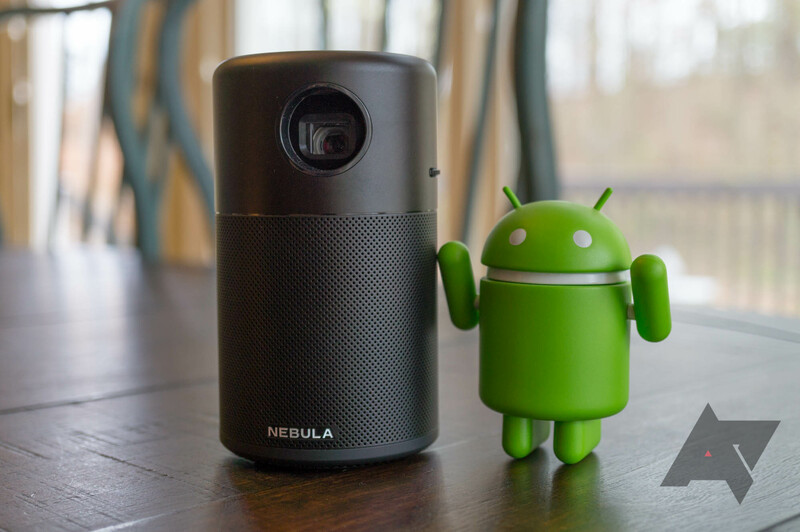 The Nebula Mars was a solid projector, but the outdated version of Android held it back. Anker released its smaller Nebula Capsule projector on Indiegogo a few months ago, where it quickly surpassed the funding goal of $50,000. 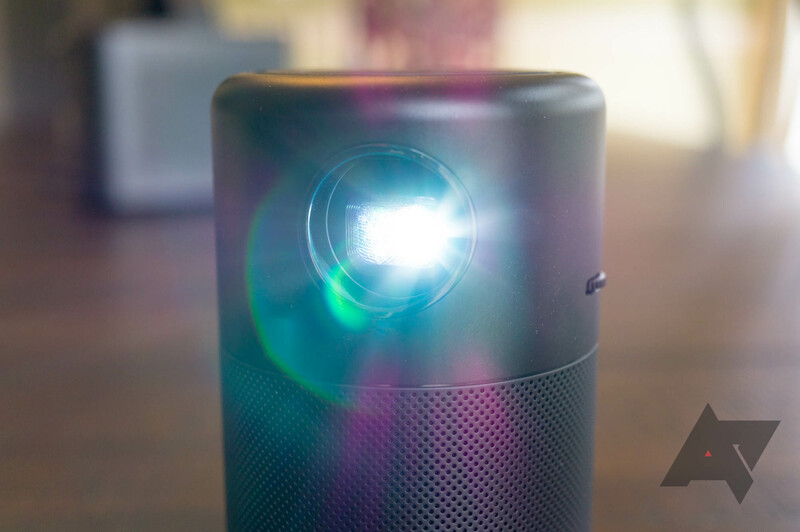 You might recall that I reviewed Anker's first portable projector back in August. While it was sold under the company's 'Nebula' sub-brand, the Nebula Mars retained Anker's top-notch build quality and premium design. It certainly had a few problems, like the lack of a Google Play Store, but overall it was a good product. A few weeks ago, AAXA Technologies contacted me, asking if I wanted to try out their P2-A portable projector. Like the Nebula Mars, it runs Android (a newer version, at that), but it's even smaller and less than half the price. I agreed, and not long after, the P2-A arrived at my front door.